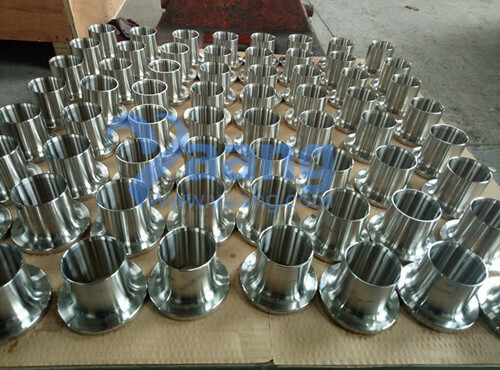 China STUB END Manufacturer Yaang offers ASTM A403 TP304L Stub End, DN50, Sch10H. 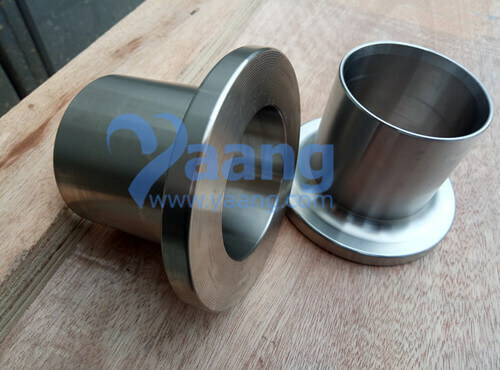 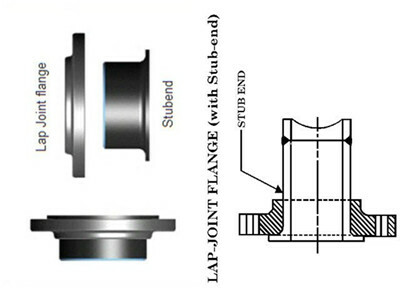 WP304L Stub Ends are normally provided with a standard weld bevel. 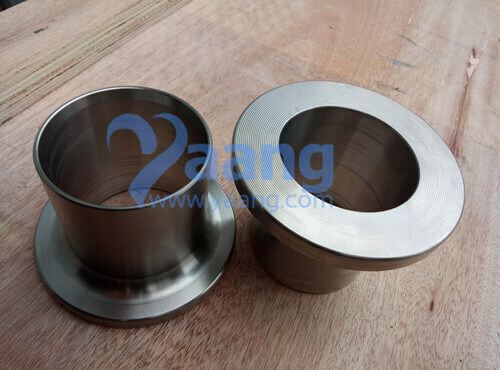 Where can we find the high quality ASTM A403 TP304L Stub End DN50 Sch10H.